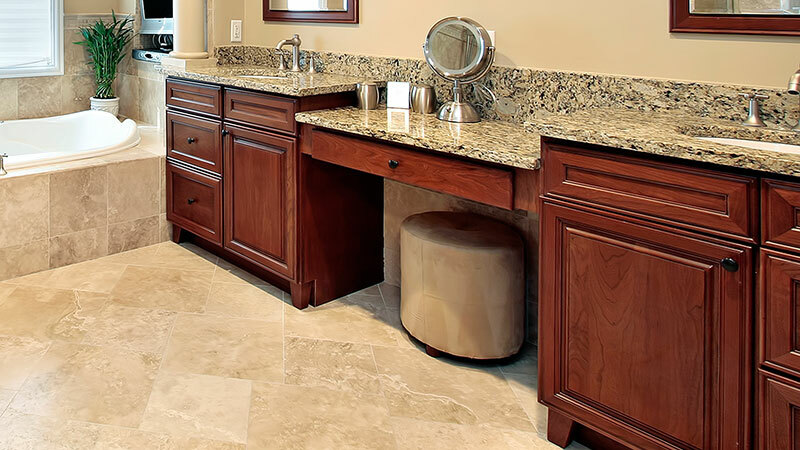 We offer wide selection of stone as well as the ability to mix & match various materials to compliment your style. Learn More! 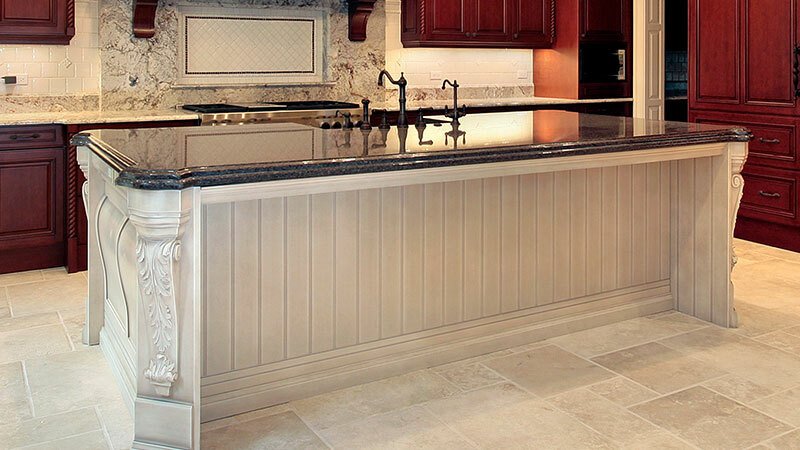 We offer the high quality edge profiles used in the fabrication of our granite and marble countertops. Learn More! We have done many installations over the years. Check our photo gallery to see our finished projects. Learn More! Welcome to The Countertop Factory, Inc. 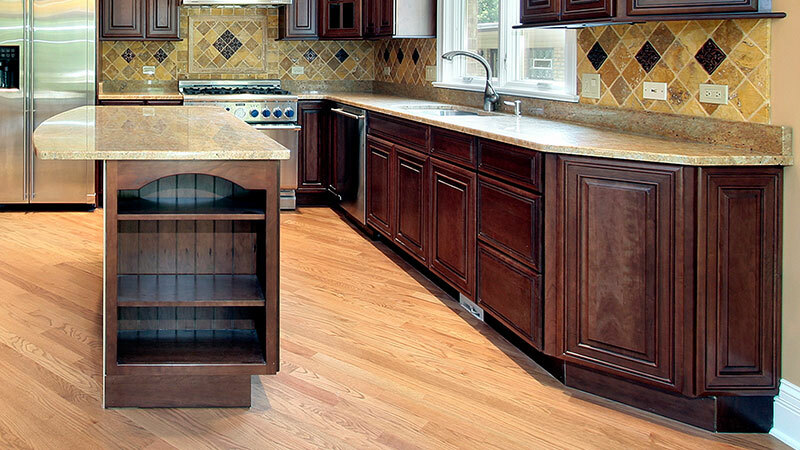 The Countertop Factory is one of the largest certified fabricators/installers in Raleigh, NC. 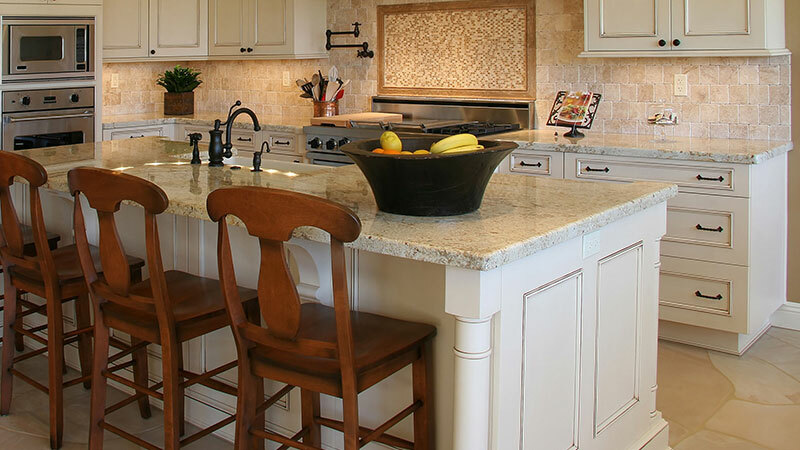 We custom make all kitchen countertops on site, to ensure a perfect fit every time. 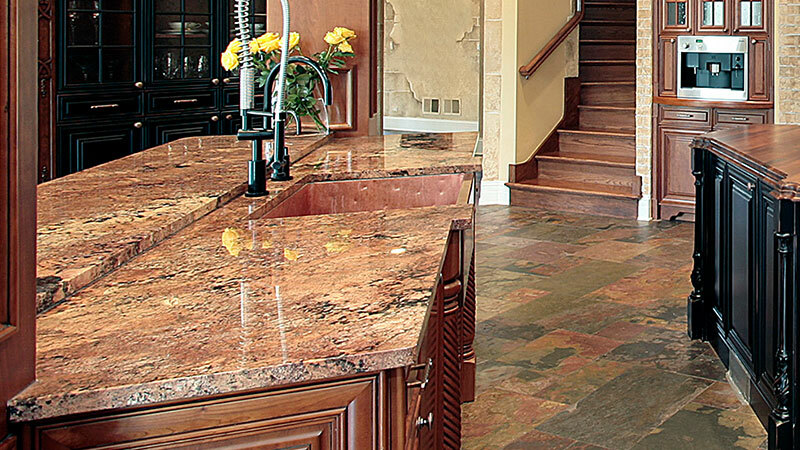 Our focus is to deliver the highest quality counter tops with exceptional customer service. Please contact us to discuss your project. 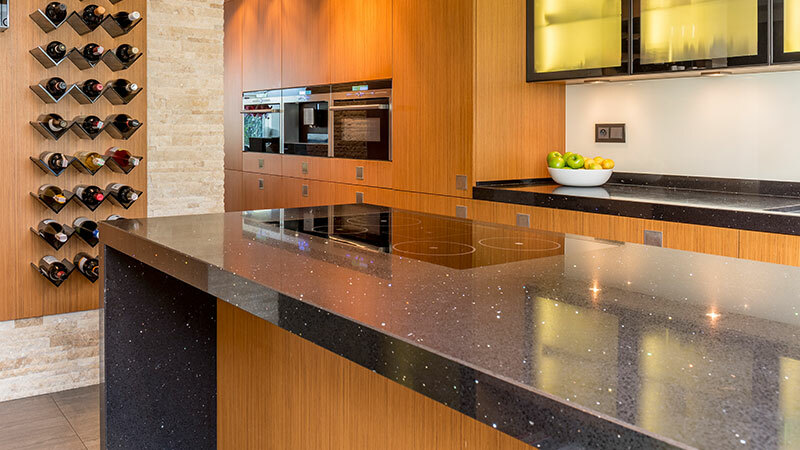 We look forward to assisting you with your countertop needs. 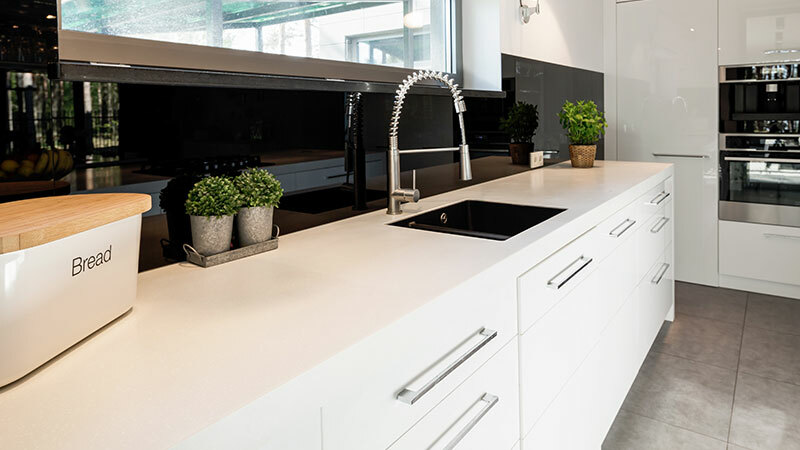 We are well-known for our variety of quality countertops, including: Granite, Quartz and Marble countertops in North Carolina. 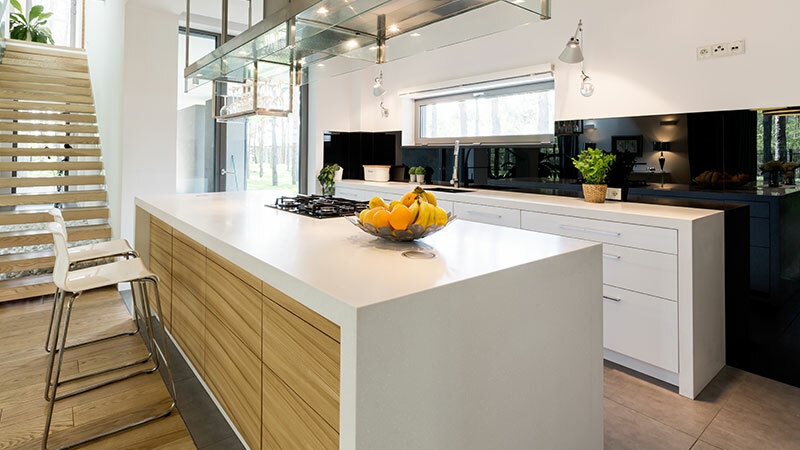 The Countertop Factory is also known for being one of the largest fabricators and installers of countertops in North Carolina. 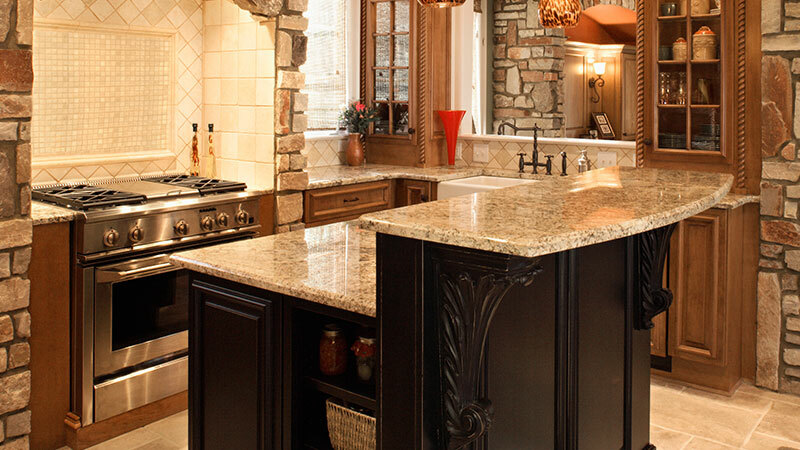 You will be able to find all types of kitchen countertops available from our company. 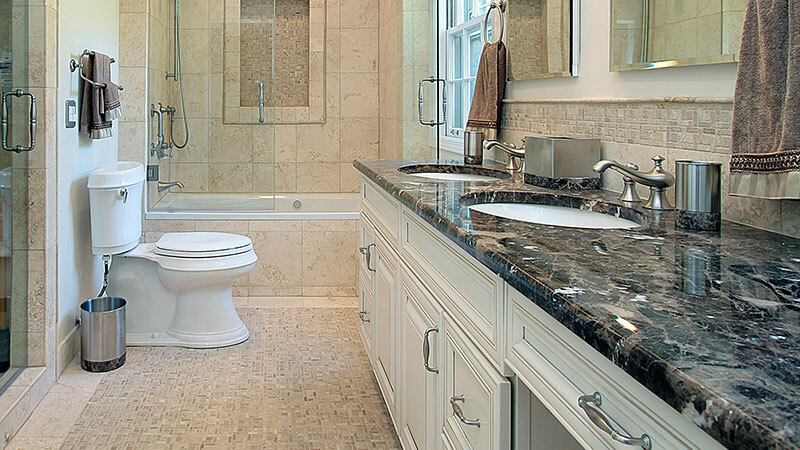 Now, you can redesign your kitchen countertops or even your bathroom vanity tops affordably. 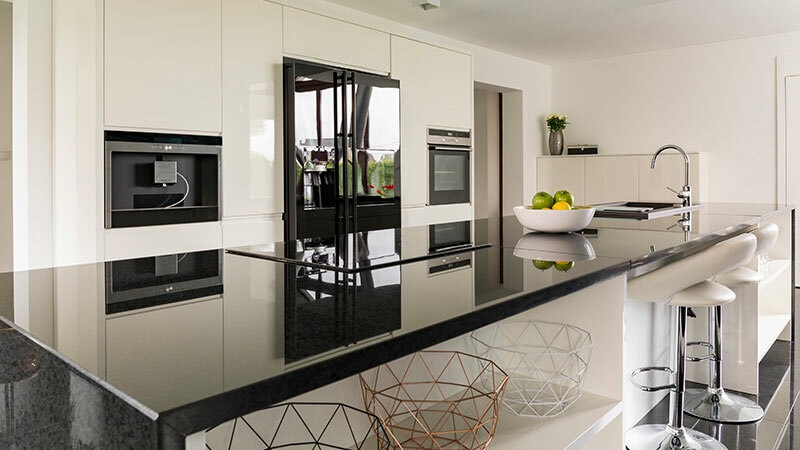 The Countertop Factory specializes in the production and distribution of granite countertops and other types of countertops. 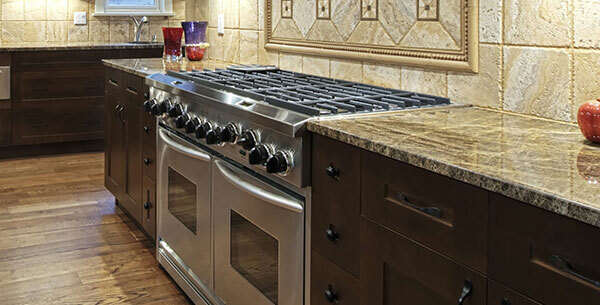 We can have our specialists come to your home or business to measure and install your brand new kitchen countertops. 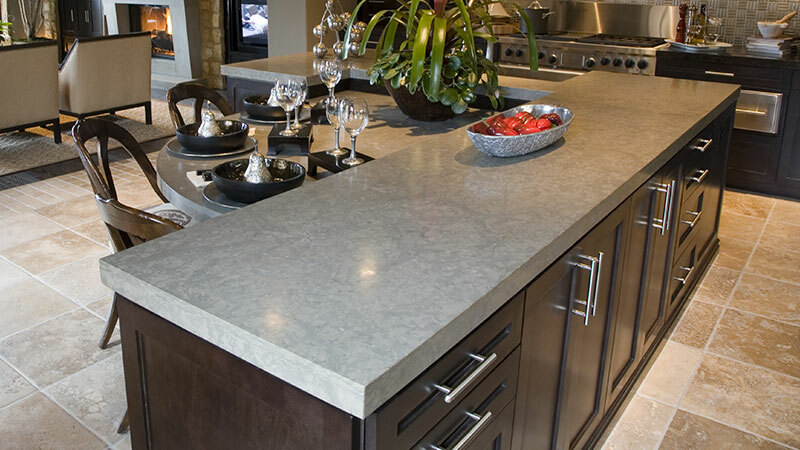 With the variety of countertops that we have available, you’ll surely find the material you want. 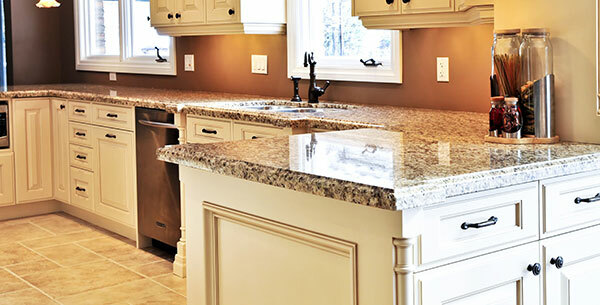 If you are looking for granite countertops in North Carolina and live in the following areas, give us a call: Raleigh, Cary, Wake Forest, Morrisville, Garner, Apex, Holly Springs, Fuquay Varina, Wendell, Zebulon, Durham, Pittsboro, Wilson County, Wake County or Chatham County. 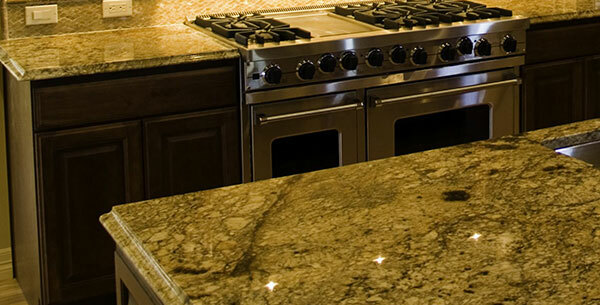 We look forward to providing you with quality countertops for your residential or commercial property. The entire experience was exceptional. I was so impressed with the professionalism, expertise and the pride of having produced a great product.